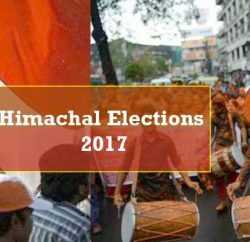 Himachal Lokhit party (HLP) has announced another three candidates for the November 4 assembly poll. 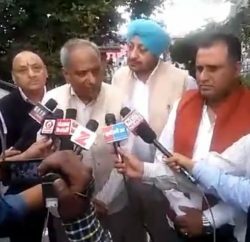 Party has announced Udho Ram from Baijnath, Desraj from Pachhad and Rasal Singh from Fatehpur assembly segment. HLP leaders Tiku Thakur said that HLP has announced 38 candidates so far and will announce remaining in couple of days. 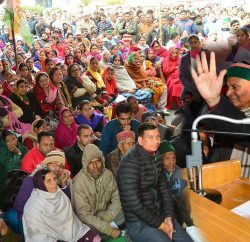 He added that HLP convener Maheshwar Singh will release party manifesto on 15th October and will file his nomination on 16th October from Kullu assembly segment.